What eligibilities should candidates have for applying for the post of craftsman â€˜Câ€™ (plumber) at CWPRS? What is the selection procedure at CWPRS? Will RRB publish recruitment notification for Assistant Station Master? 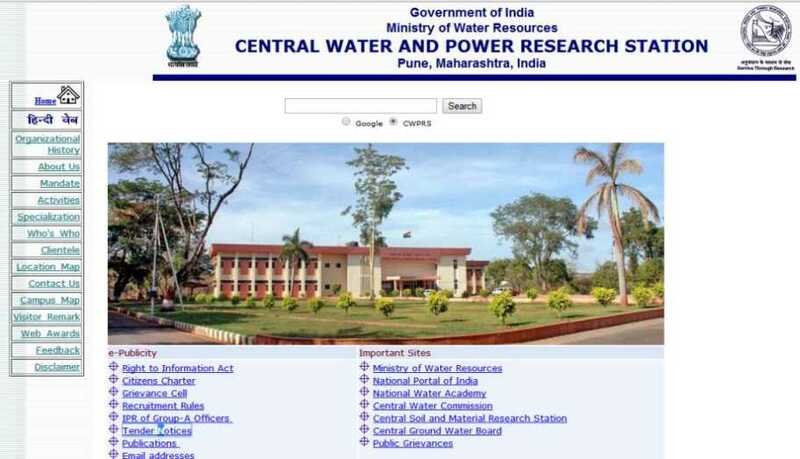 I want to know the information about CWPRS Recruitment Central Water and Power Research Station. Please provide me the information about CWPRS Recruitment Central Water and Power Research Station?